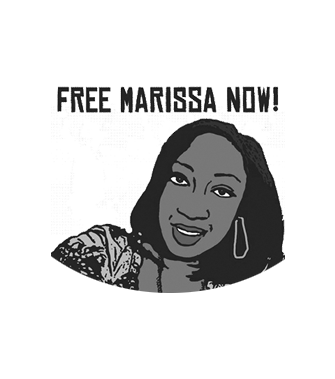 Critical Resistance works to build an international movement against imprisonment by empowering communities and promoting economic and social justice. Interested in learning more about prison abolition? Start here. 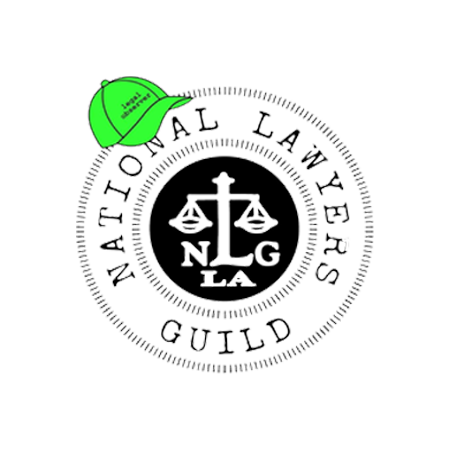 The National Lawyers Guild works with legal workers and community members to promote human interestsâ€”law for the people! Join the legal observer program near you and help safeguard actions by local progressive organizations. 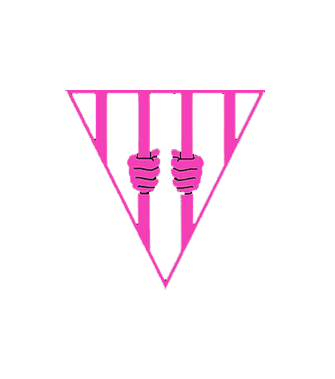 Survived & Punished â€œorganizes to de-criminalize efforts to survive domestic and sexual violence, support and free criminalized survivors, and abolish gender violence, policing, prisons, and deportations.â€� Get on it today! The Chicago Community Bond Fund is the gold standard for volunteer-driven, revolving bail funds. 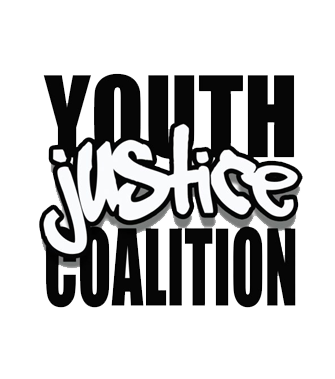 CCBF works tirelessly to end money bail and pretrial incarceration across the nation. A little goes a long way.